What mice should i buy? 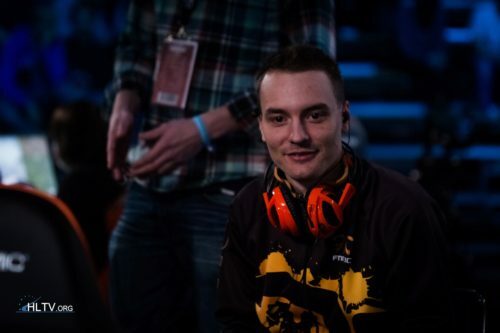 does fnatic.dennis realy get get the love he deserves? FRENCH TOP 20 CS Country? What languages can you speak/ is it hard to learn a new one.